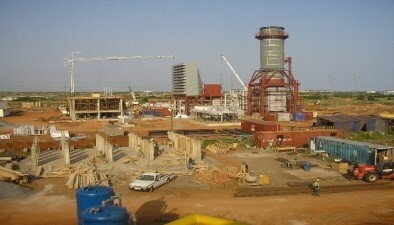 EPC Contractor for the Tema CENIT Thermal Power Plant (TCTPP) which was tested and commissioned in 2012. 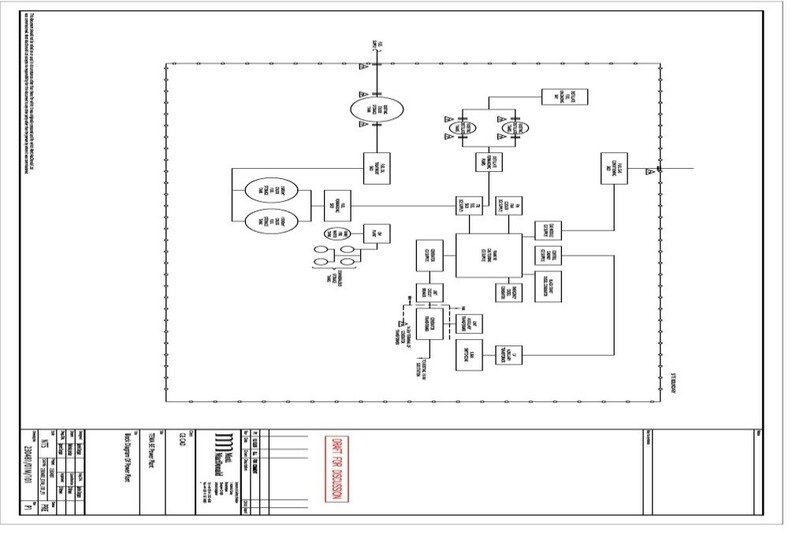 Project developer and sponsor for the 126 MW Tema CENIT Thermal Tri-Fuel Power Plant.Carried out the project development including feasibility studies and Front End Engineering Design (FEED). 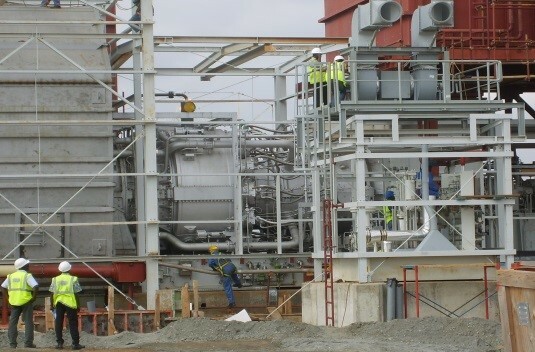 EPC for the 126MW Tema Thermal 1 Power Plant (TT1PP) as a full package turnkey project.This was the first gas turbine power plant constructed by a wholly-owned Ghanaian company.The plant consisted of 1 x 126MW GE MS9001E gas turbine generator and various Balance of Plant delivering electricity to the national grid. 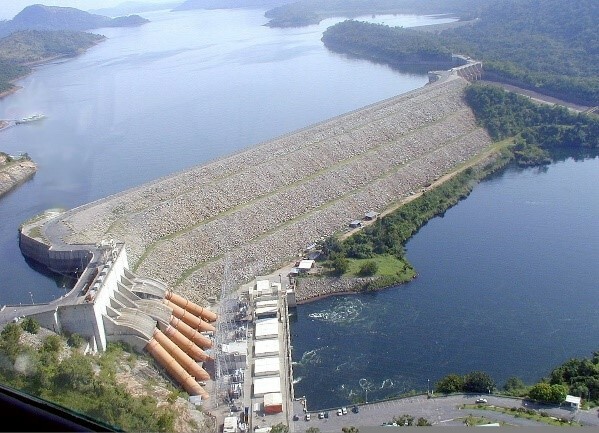 Management of the Development and testing of hydro turbine runners for the 6 × 165 MW hydro turbines retrofit project. 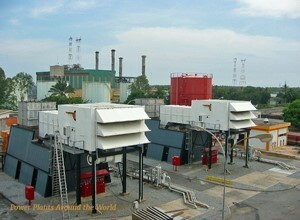 Turnkey conversion of 4 × 25 MW GE F5 turbines from heavy oil to gas at the Vridi Power Plant – L’EECI, Cote d’Ivoire.